Will you be visiting Russia for the FIFA World Cup? The tournament kicked off 14th June but you’ve still got time to get there to support the teams! 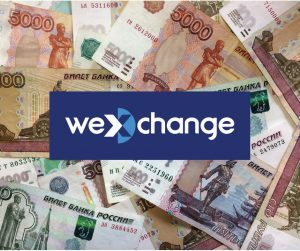 We’ve got Russian Rubles for your trip with guaranteed great rates and zero fees! Be quick and order online here on our website or come and see us in-store.